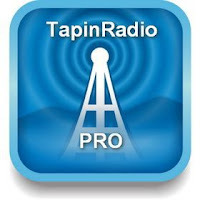 TapinRadio PRO is beautiful free streaming of Internet radio receiver. 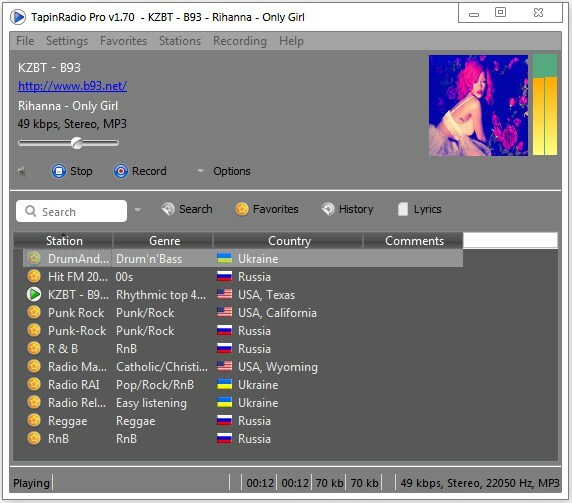 Constantly updated database of radio stations (over 15,000). Quick and easy search by continent, country, genre. 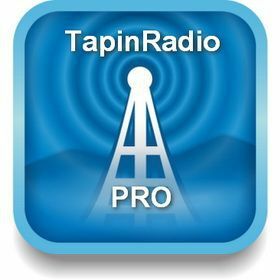 TapinRadio Pro gives ability to create a list of favorite stations by groups. Recording listen to individual songs in MP3 format, WMA, Ogg Vorbis, AAC.